Follow Crystal Palace, wherever you are in the world. 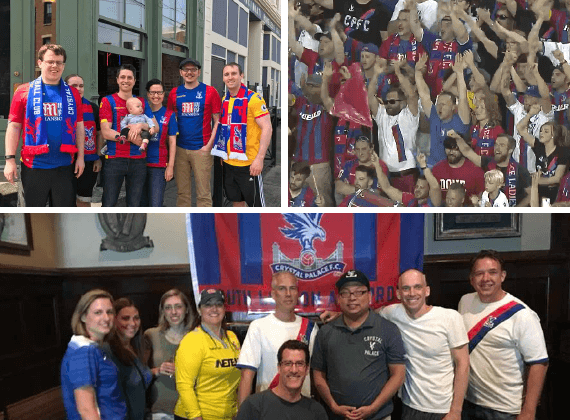 Welcome to our Supporters Clubs - find your nearest club and watch the Eagles with fellow Palace fans. Can't find a Supporters Club?